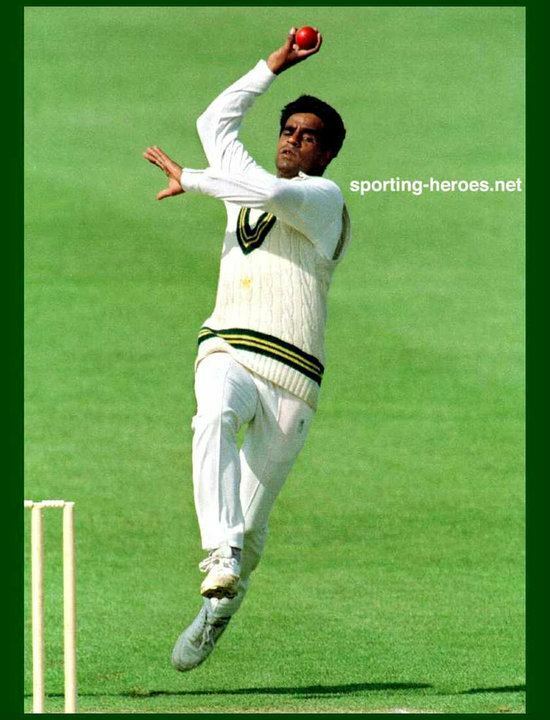 Naved Anjum (born July 27, 1963 in Lahore, Punjab) is a former Pakistani cricketer who played in 2 Tests and 13 ODIs from 1984 to 1992. After he left the International Cricket, he started a job with the Pakistan Cricket Board. He is currently the Head Coach of the Faisalabad Region. He is the coach of Faisalabad Wolves.